We believe some of life’s best memories are centered around family and friends over a meal and the banter that is echoed from the table. We’re happiest when everyone is enjoying great food in great company. Our menu features fresh, healthy and tasty dishes with a European twist inspired by our chef Hieu Tran having come from Vietnam a diverse culture that exhibits freshness, balance of raw and cooked dishes, with intoxicating aromas we think once you take your first bite, you will be wanting to come back for more! So make yourself at home and make some memories. 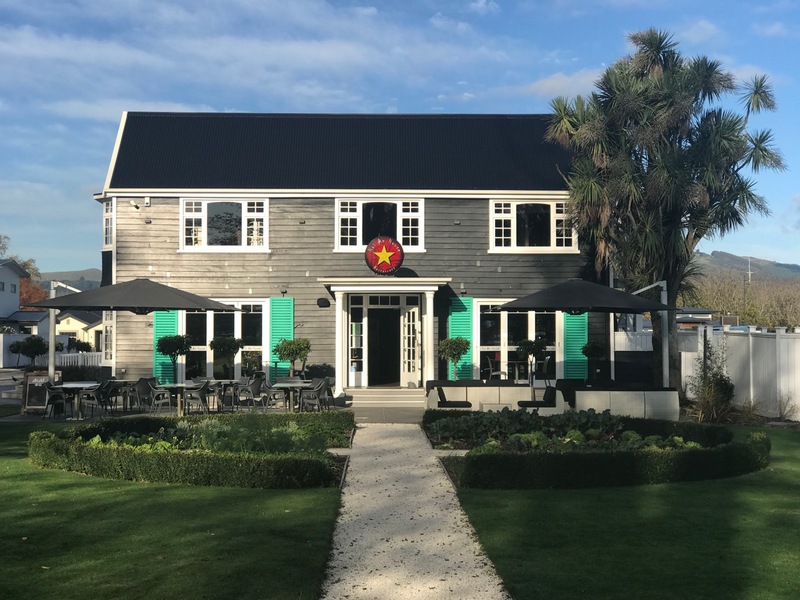 My third visit - just beautiful food and the service is excellent. We'll be back! Wonderful evening. Very attentive staff and yummy food! It was our first time dining at Hoi An House. 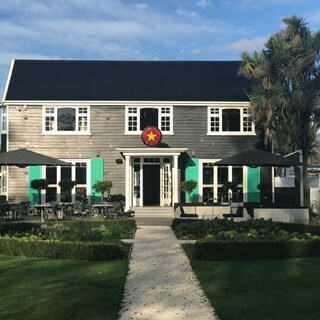 The building is very well laid out & the restaurant is just beautiful, love all the pictures of the Vietnam street scenes on the walls. It has a lovely welcoming atmosphere. The staff were very friendly & helpful. The service was amazing & the food was just delicious. We will definitely be back. We had a very pleasant night thank you. Very much enjoyed the lovely fresh flavours of the food. Service was excellent. Definitely will return. A very friendly welcome... wonderful service...great food! Will certainly return x Thank you! Delicious food, excellent service and a lovely atmosphere. lovely meal and service as always. My father would have liked a dark beer and there was none . Thanks again! Was a great night. There were 4 of us. Entrees took an hour from arrival. When booking made it said we only had 1 1/2 hours as table would be needed afterwards. Luckily it wasn't that crowded as we wouldn't have had time eat mains. Found my pork belly entree some pieces were all fat and no meat. Service otherwise was good. Atmosphere nice and not loud. What a wonderful place, loved the food and great service. 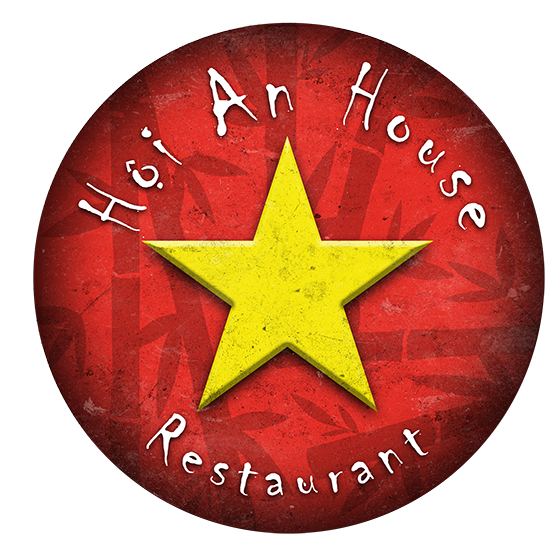 Once again we enjoyed our dining experience at Hoi An House thank you..Great service and awesome food. The only negative I have from the meal we had lack of options in the Kids menu. Put it this way, I would gladly return with adults as your food and service are fantastic, but when I take my young kids out I will be selecting a different restaurant. Been twice and on both occasions we have not been disappointed. It is now a part of our Asian dinning frequent flyers restaurants. This was our second visit within a week, and throughly enjoyed our evening! Food was delicious and once again, the staff were very attentive. Thank you, we will be back! Delicious food. We’ll be back. We had a wonderful dining experience with you the other evening and I would like to say how much we truly enjoyed it! The food was amazing and the service was impeccable! In fact, it's probably the best service that we have ever experienced in Christchurch, so, Many Thanks for that! We will definitely be back soon! Another fantastic meal at Hoi An House. A group of six of us had a lovely lunch at Hoi An House today. We had a variety of dishes and all were very tasty and beautifully presented. The staff were very pleasant. I enjoyed it so much I have already booked to go again. Fantastic experience last night on my first visit to your restaurant. Food was amazing.